70W AC Charger Dimensions: 6.5" x 2.5" x 1.5". Weight: 1.4 lb. 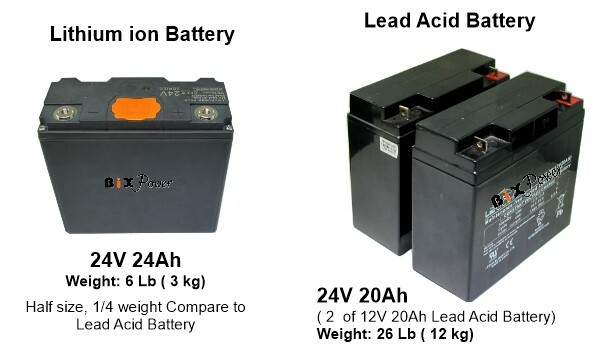 You may order battery with 70W AC charger or 200W AC charger ( 200W charger will cost some extra). 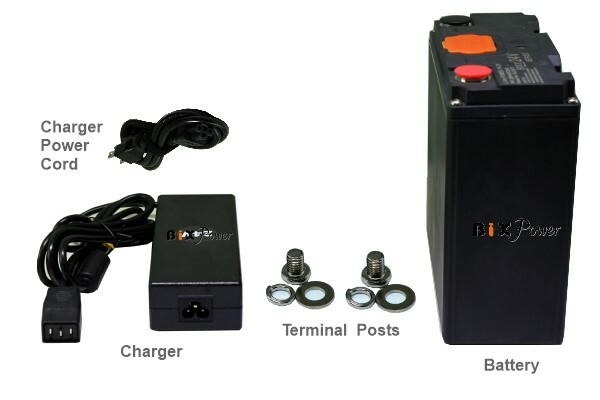 Standard package comes with 70W AC Charger. 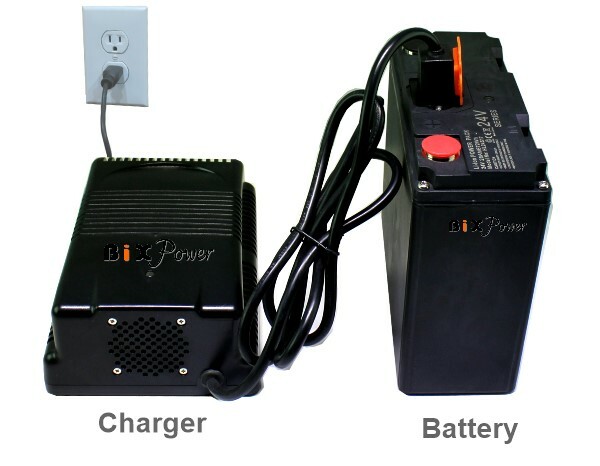 70W AC charger has smaller size and light weight, can fully charge the battery in around 9 hours. 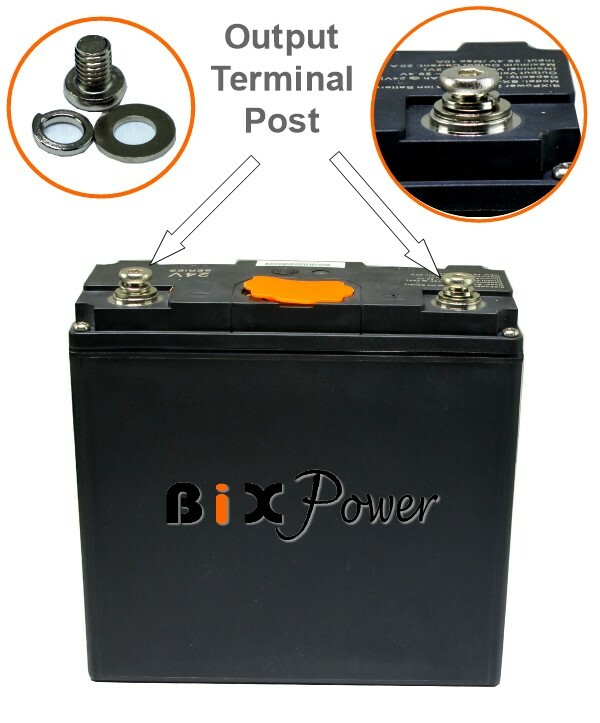 The battery can still output power while it is under charging with 70W AC Charger. So you can use the battery while it is under charging. 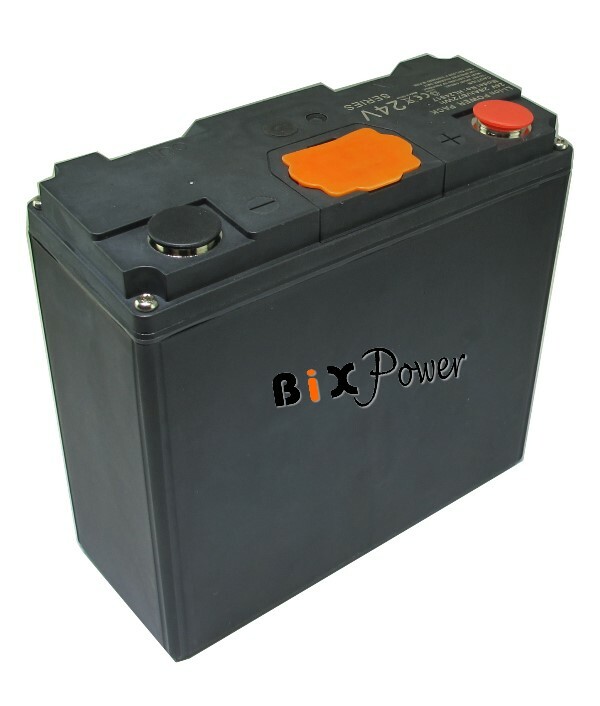 You may also order the battery with 200W AC charger with a little higher price. 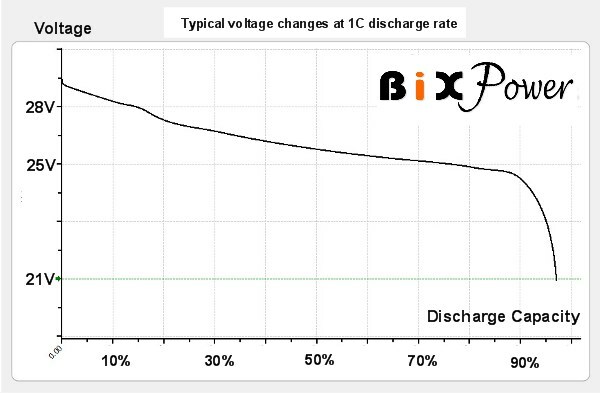 200W AC charger can fully charge the battery in 3 ~ 4 hours. 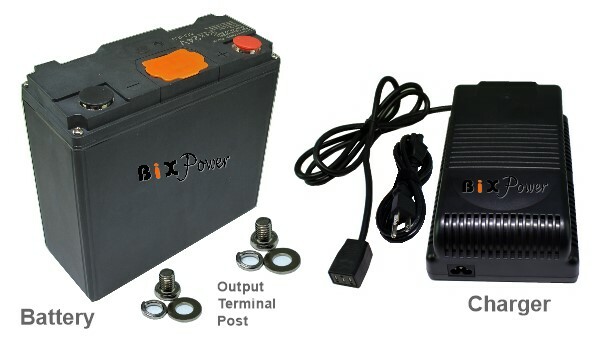 However, when the battery is under charge with 200W AC charger, there is no output power. So you can not use the battery while it is under charging with 200W AC charger.